Garnet Capital Advisors - Is the Window of Benign Interest Rates Closing? Is the Window of Benign Interest Rates Closing? Is the Window of Benign Interest Rates Closing? Many investors have interpreted the Fed’s pause on interest rate hikes as a signal they won’t be raised this year – or could even be lowered. That might be overly complacent. 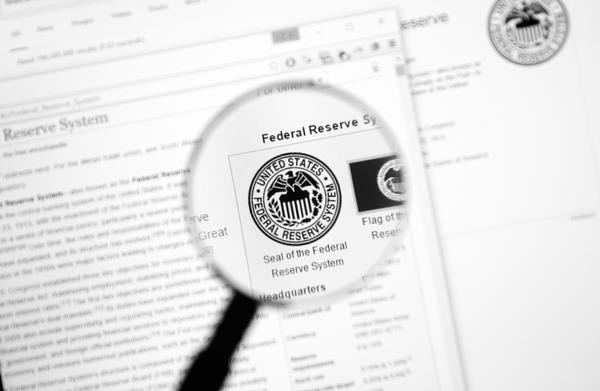 Early in 2019, the U.S. Federal Reserve Open Market Committee signaled that they would not be raising interest rates immediately. The move, which in contrast to earlier statements that the Fed was planning to hike rates in 2019, caused strong gains in both the stock and bond markets. It also seemed to many investors as an end to four years of upwardly climbing rates that have moved levels from the very low rates of the Great Recession. The Fed's next interest rate moves aren't completely clear. But many observers fear that investors are being overly complacent about a benign interest rate picture, according to The Wall Street Journal. Stable rates are good news. So are rates starting to trend down, which some investors are beginning to think may be the Fed’s next move. The interest rate picture is taking place against a backdrop of a strong economy, in some ways. The employment rate, for example, is the strongest it’s been in half a century. Wages have started to climb. But there are also indications that the economy – or at least crucial sectors – may be slowing. 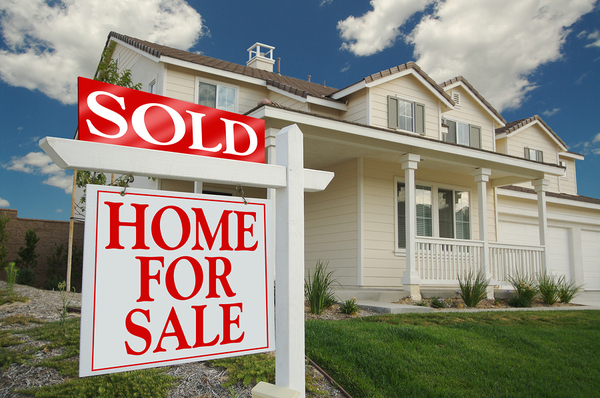 The housing market has begun to inch downward in many areas of the country. Consumer confidence, as measured by The Conference Board, has ebbed for three straight months. Retail sales, according to a late 2018 report, are declining. Not only are they declining, but the pace is the most rapid since 2009, the era of the Great Recession. So the way forward for the Fed may not be entirely clear. The Fed’s mission is to keep the economy strong, but also to curb inflation. A stronger economy could lead to inflation, and thus to interest rate hikes. But a weakening economy could cause the Fed to raise rates. While the employment picture is strong, other sectors, like housing, appear to be weakening. In short, the Fed may currently be playing “wait and see.” Investors expecting interest rate stability may be in for a rude surprise later in 2019 or 2020. This was bolstered by the Fed keeping rates in the same range in their March 20th announcement and signaling less intent for any rate rises this year. Investor complacency is likely not warranted. Many observers point out that the Fed indicated it was pausing rate hikes, not ruling them out entirely. Investors who are depending on a cessation of hikes may be unwise. Investors planning for a decline in rates may be particularly caught by surprise. Interest rates might climb further in 2019, hold stable, or fall. But the preponderance of economic evidence suggests that we are likely in a short window of benign interest rates. It’s important to get while the getting is good. Holders of assets tied to interest rates who want to dispose of those assets should consider executing in the next few quarters rather than waiting. That way, a good return on assets can be assured rather than vanishing because of a change in the direction of interest rates. The seasoned loan sale advisers at Garnet Capital can help. Sign up for our newsletter today.